You have a well-conceived strategy for your remedial approach. You may even have a lifecycle estimate and competitive proposals from your environmental consultants. You are ready to execute. Hold on, though - you may be missing out on the opportunity to manage the project and all of its uncertainties within a framework that will give you better visibility and a higher probability of success. 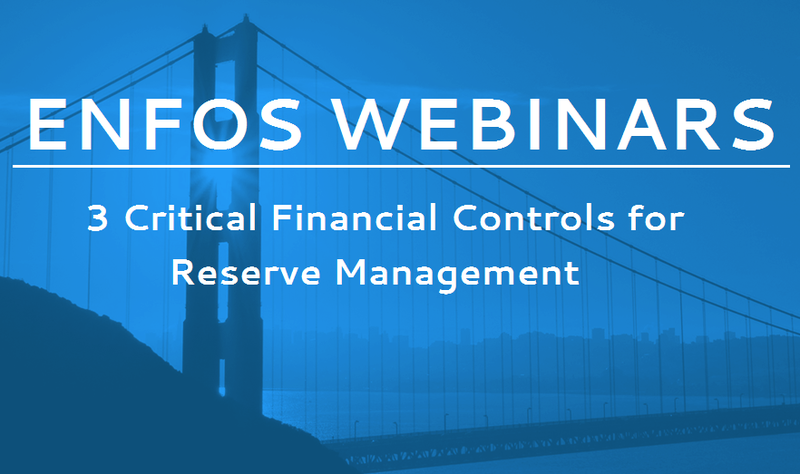 In this webinar, we will discuss three financial controls that you can put in place to effectively and efficiently lay out the cash flow forecast, spend against the forecast, and manage work commitments and reserve balances. 1. Establishing and enforcing a work breakdown structure, from forecasting and proposals through work commitments, and spending. 2. Comparing and controlling work commitments with the remaining reserve balance. 3. Controlling spending against work commitments.